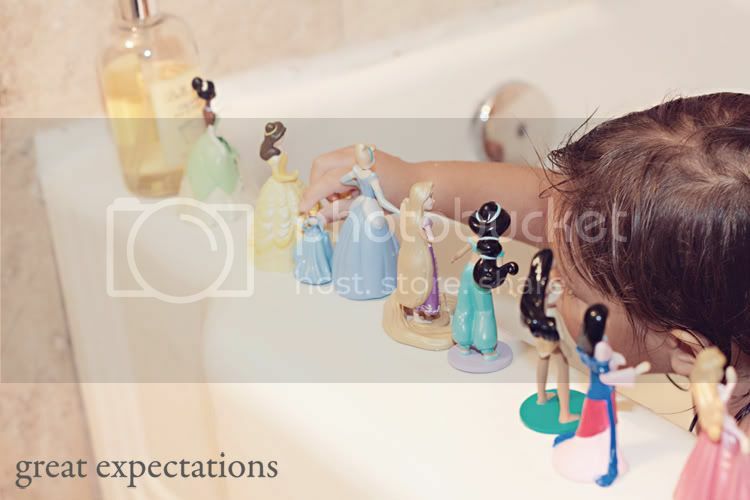 These Disney Princesses have quickly become Ellie's favorite things. She knows every one of them by name and she loves them all. She plays with them everywhere! They keep her busy at restaurants so that mommy and daddy can enjoy a peaceful meal (hallelujah), and she usually insists on all ten of them being in bed with her at night (not my favorite thing...I'm pretty sure her rolling over them a couple times a night perpetuates the middle of the night wakings, but oh well...gotta pick my battles). I heard that Disney was no longer making Princess movies, to be more "gender friendly". I understand the reasoning behind their decision, but it is kind of sad knowing that Rapunzel from Tangled was their last princess. Either way, my kiddo is happy...she has ten of them and they truly are her favorite things right now! 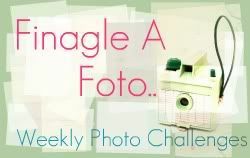 I'm linking up with the Finagle a Foto Challenge with the my favorite bloggy gal, the very amazing Melanie from, Happy Jax and The ArtsyGirl Connection. That is so sweet. Sad about the movies though. Oh no.. that stinks.. We are watching Tangled for the 50th time right now.. I get their perspective but that's really sad. : (( .. I ADORE this photo.. Super cuute and darling ;)).. 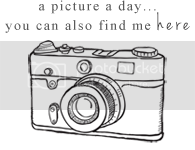 Thanks SO much for linking to Finagle A Foto today.. I truly enjoyed thos picture as my little girl can be seen doing this most days during tub times.. ;)) Wishing ya a lovely Sunday..
Aww. Thanks for linking up with me my bbf, means a ton. 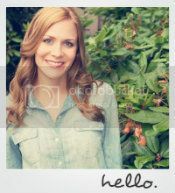 I freakn ADORE this pic of sweet little Ellie Bugs, & the composition is lovely! The precious relationship you two have make me WANT a little one to play princess with & dress in super girly pink clothes! That is uber adoranble how she takes all ten of them sleepy town each night.... Jax must take at least 10 hotwheeles/transformers and his 4 snuggley pals. Good stuff indeedy! Awww that stinks though! Why would they stop making princesses. They should just start making some boy movies to make up for it. My son does love tangled though haha and princess and the frog! That is so sweet. My son is the same exact way, only with cars!!! Adorable! That is so sad that they aren't making princess movies anymore! I loved all of them growing up. It's cute how Ellie lines them all up! Hello mama! YAY! Congrats your sweet photo of Ellie-Bugs was our top 3 liked photo!! You know how crazy cute your baby girl is, but this just goes to show how crazy talented you are capturing beautiful photos. You rock mama! Oooo... I made a top 3 button! You obviously don't have to post it up, but it is there for ya! XO!